Connect with our team at SyntecOptics.com for precision manufacturing of individual opto-mechanical components and opto-mechanical assemblies using our advanced CNC turning capabilities. 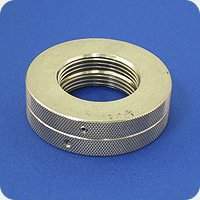 Consisting of four separate precision components, Wordingham Technologies uses CNC turning to manufacture a nanopositioning isolator mechanical assembly. 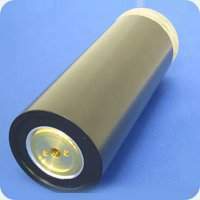 The nanopositioning isolator is used within leveling test equipment. Each of the four components, a post support leg, post support plug, height adjustment nut, and height adjustment post, is machined, via CNC turning, on a MORI SEIKI SL150 machine. 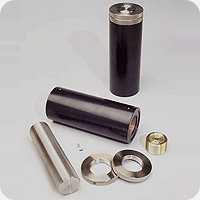 Various materials are used, including aluminum, 360 brass, 12L14 CRS, and 303 stainless steel. 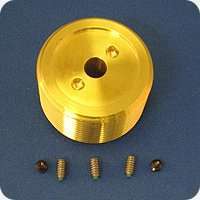 Each component has unique features, varying in length, diameter, angle and thread. 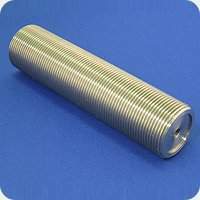 CNC turning tolerances are held to ±.002″, ± 1°, true position of ø.005″, a .002″ total runout, and flatness of .002″. 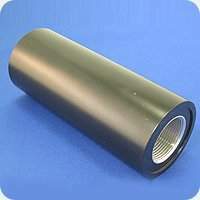 Once each component of the nanopositioning isolator has been machined, the post support leg is finished with a black powder coating, and the height adjustment nut receives a bright finish electroless nickel coating. 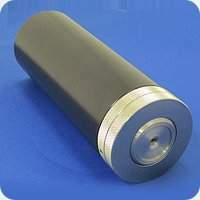 We are capable of achieving a surface finish as fine as 16 RMS, which is produced in the required areas. Finally, the assembly process is completed in-house at our facility. In-process testing is performed throughout, according to Work Instruction WW 14.3-2, and detail is determined by the Quality Supervisor.